Wendy Craig - La Cava & Jacobson, P.A. Wendy Craig was born in Wheeling, West Virginia. 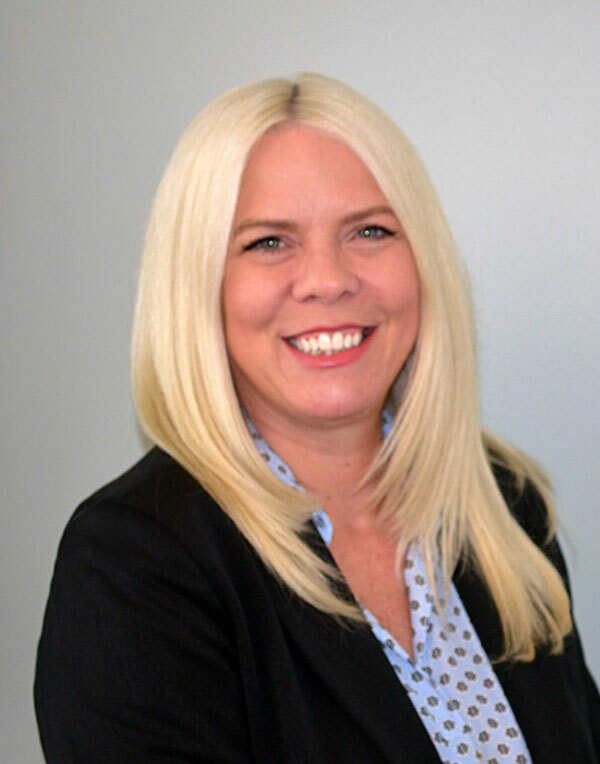 During her over 20 years legal experience, Wendy has worked in a wide range of areas of law including personal injury, construction defect, and nursing home defense. Wendy joined LaCava & Jacobson, P.A. in 2017 as one of the firm’s paralegals devoting herself to the area of medical malpractice. She focuses on all phases of litigation and trial preparation.